BRASS ATTACK is seeking YOUR help, so please see the details below and mark your calendar! 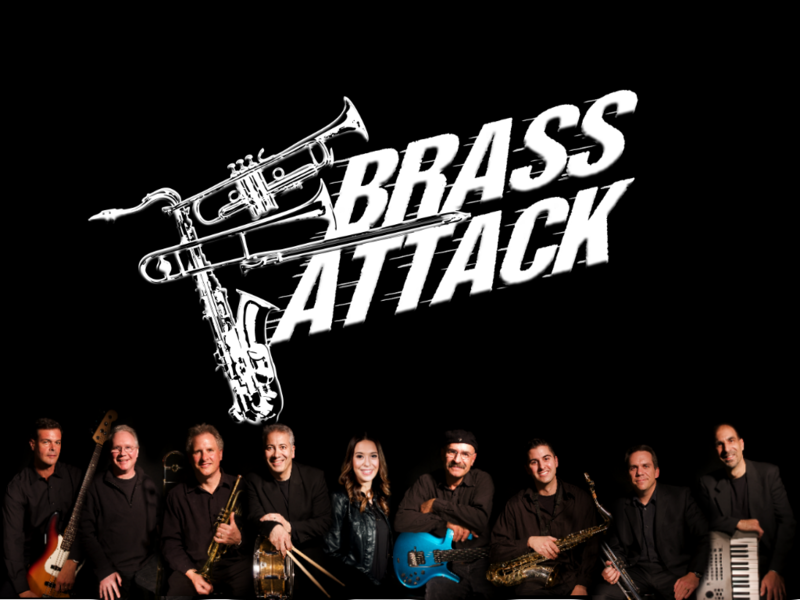 Brass Attack welcomes its newest band member & celebrates another! Brass Attack is very proud and excited to welcome our newest band member, Miss Kate Winslow! Kate is an extremely dynamic performer and an excellent vocalist who brings with her a whole new repertoire for the band . . . plenty of great modern and classic tunes that are sure to please you. Please come to hear Kate with the band and we know you will love her as much as we do! In addition to this exciting news, Brass Attack is also extremely proud to announce that our very own vocalist/guitarist extraordinaire David Tanury has been inducted into the Rhode Island Music Hall of Fame for his most stellar career in the Rhode Island music business! Please check out the RIMHOF website to read more about Dave's many accomplishments.